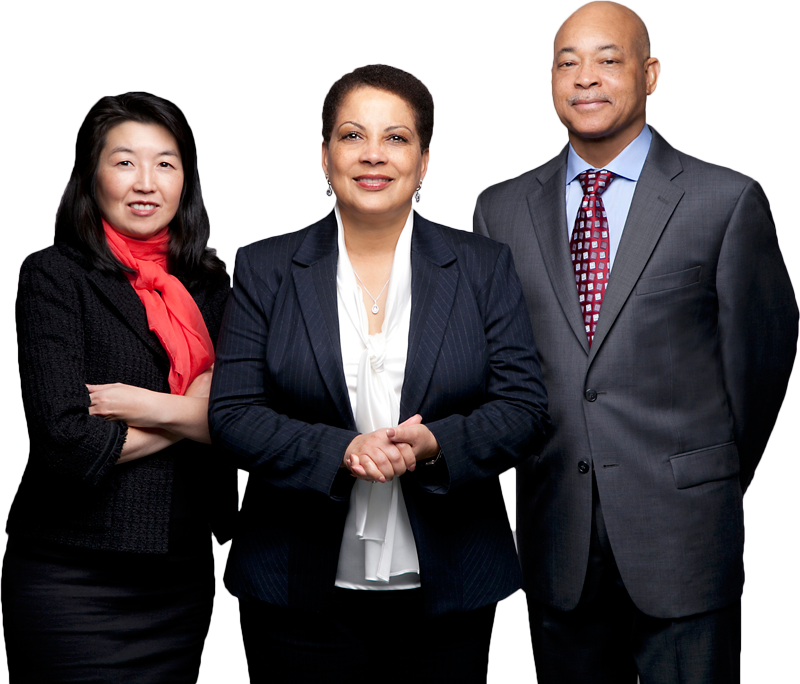 Marcella Fleming Reed, Laura Yamashita, and Bill Reed offer executive coaching and mentoring to help your organization create an environment that is productive and positioned to achieve its goals. MFR also provides training in preventing or correcting workplace harassment and discrimination, ensuring compliance with federal and state employment laws, and fostering diversity in the workplace. Integrity, confidentiality, sensitivity, and a commitment to excellence are the cornerstones of our practice.